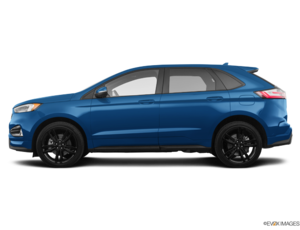 The Ford Co-Pilot360 is a package featuring some of the most advanced active safety systems and convenience features in the world and is being progressively added to new Ford models including the brand-new 2019 Ford Edge. As the name implies, the Ford Co-Pilot360 is a suite of safety technologies that protect you and your passengers from every angle. It’s also designed to make your life easier. 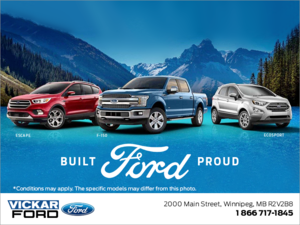 For example, when backing up, the rear-view camera included in the Ford Co-Pilot360 system helps you maneuver safely in tight spots or when it’s difficult to see out of your vehicle. Other features include Automatic Emergency Braking with Pedestrian Detection, Lane Keeping System which helps the vehicle stay within the lanes, and a blind spot information system which tells you if a vehicle is in your blind spot. 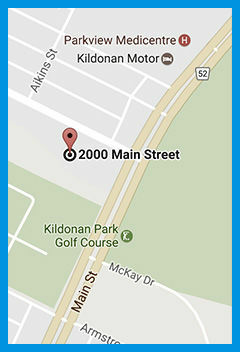 These features are standard and will help prevent accidents while also making your drive more enjoyable. 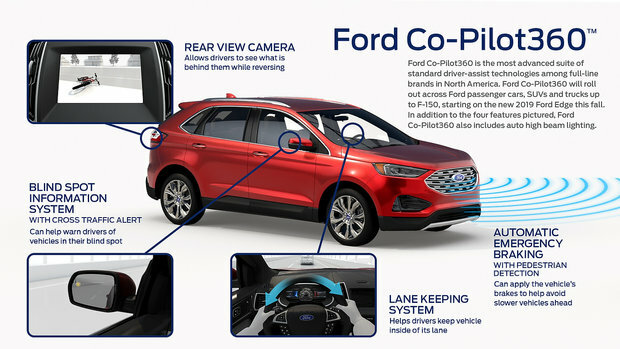 To learn more about Ford Co-Pilot360 or to schedule a demonstration, contact us today at Vickar Ford.